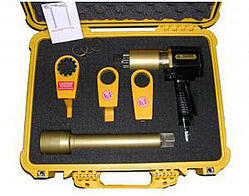 Regular readers of this blog will tell you that we talk quite a bit about RAD torque tools. We’re going to continue that trend in this week’s blog post by discussing RAD’s line of wheel nut torque wrenches. 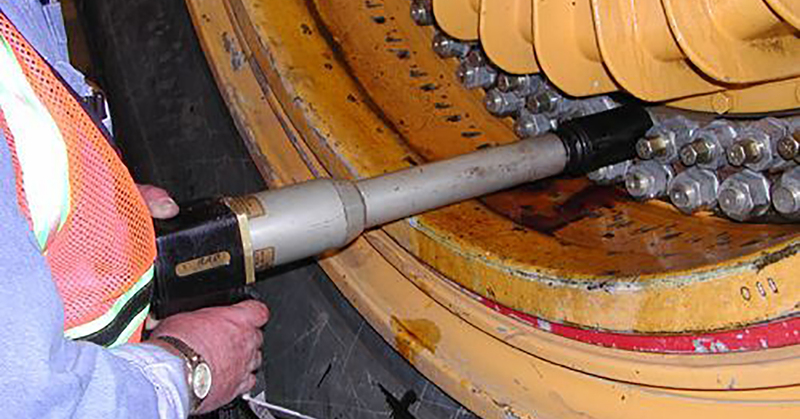 RAD wheel nut torque wrenches were designed solely for one job: wheel nut bolting, where torque control is critical. Accidents resulting from improperly tightened wheel nuts are a serious concern. Impact wrenches are particularly notorious for this issue. 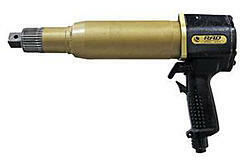 They also increase the risk of HAVS (hand-arm vibration syndrome) injuries. 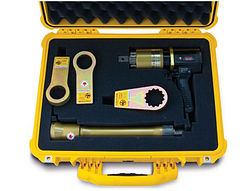 To learn more about RAD’s line of wheel nut torque wrenches, or any torque tools that we carry, contact Maxpro. We’ve spent more than 25 years selling, renting, repairing and calibrating top-quality torque tools designed to help you get your job done safely and accurately.